This bike is perfect, trying out new stuff, bringing some old into the fold. I am sure there are complaints but why. Named after one of Marin’s original models, the steel 27.5+ Pine Mountain hardtail features classically inspired lines. 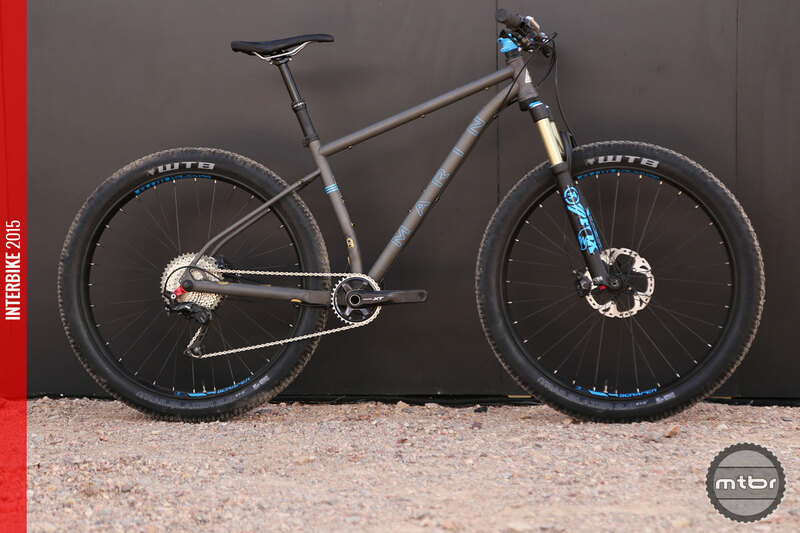 In its base level trim (Pine Mountain 1) is a fully rigid bike constructed from a 4130 tubeset.